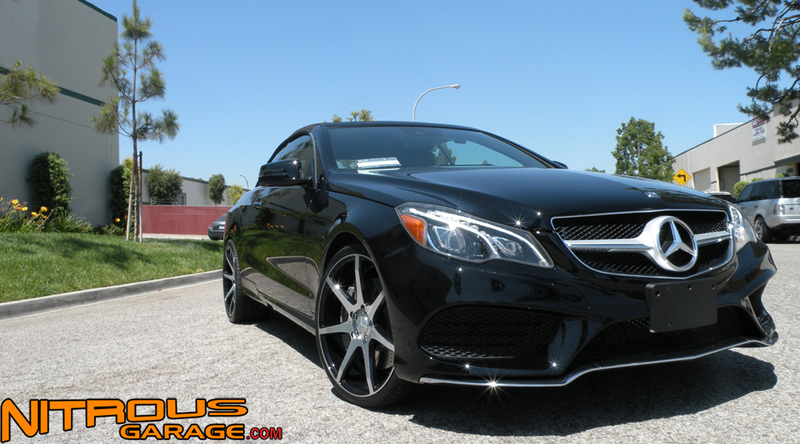 New 2014 Mercedes E550 Bi-Turbo! Last week we had the opportunity to fit some Savini BM10 wheels in the vibrant machined black finish on the new 2014 E550. 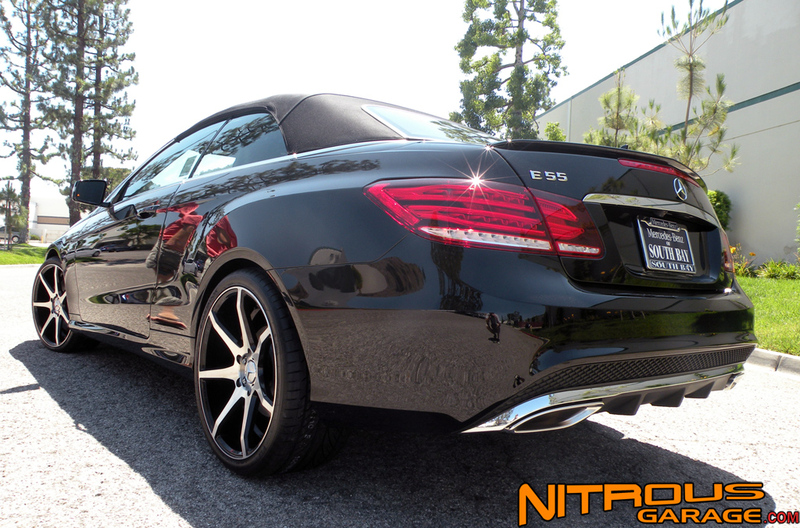 The new E550 is the “facelifted” model featuring elegant new lighting and body styling cues. Enthusiasts might also be shocked to find out this E550 is sporting a 4.6L Twin Turbo V8 under the hood – so you know it moves out when you mash the pedal. 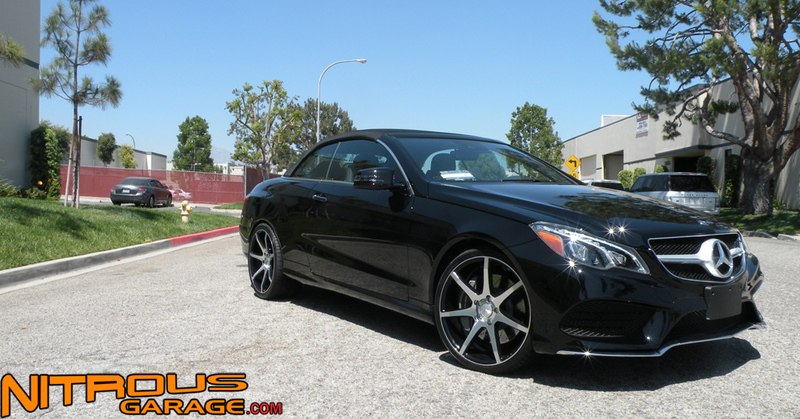 The wheels are 19×8.5 front and 19×10 rear. 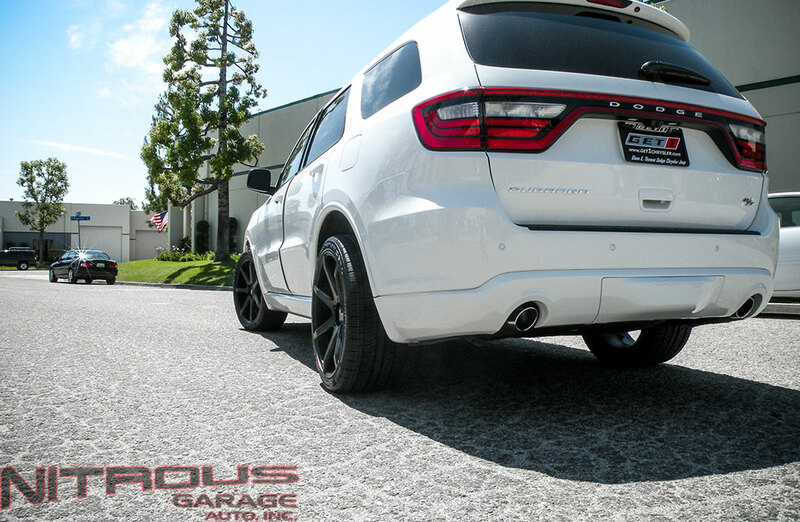 Dodge Durango Sitting on Savini BM10s! 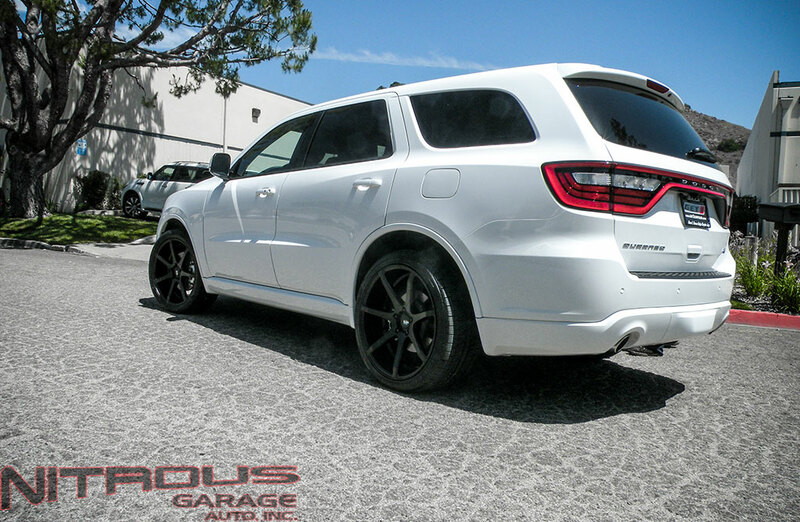 We had this new 2014 Dodge Durango in the shop last week. 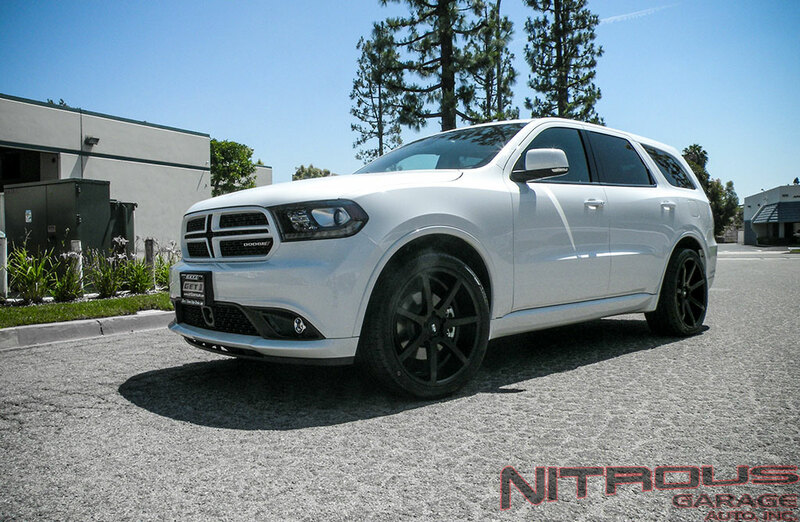 First I wanted to say Dodge has really stepped their game up with their new vechicles. This trunk felt like a Mercedes GL inside as it was super luxurious and had a bunch of neat features. To match this recently upgrade luxurious style we fitted some 22″ Savini BM10 wheels in Matte Black. 22×10 all around. Check out the pictures below!